"This is a complex and intelligent murder mystery with intriguing personal conflicts and a sparkle of wit. Guelph writer Alison Bruce has obviously done substantial research into policing and private investigations. Her style? Mix some Richard Castle with some Dashiell Hammett, add a dash of Max Headroom and garnish with murder. Serve iced with a Agatha Christie-worthy finale." 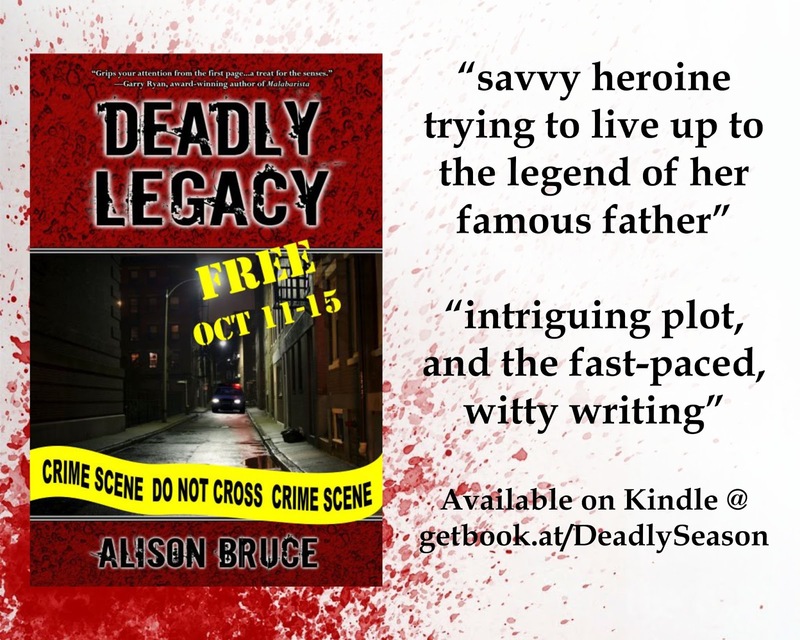 "Deadly Legacy is a masterful who-done-it mystery. The suspects are many. 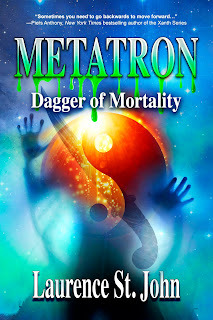 The characters are all well developed, and the dual protagonists are extremely engaging."